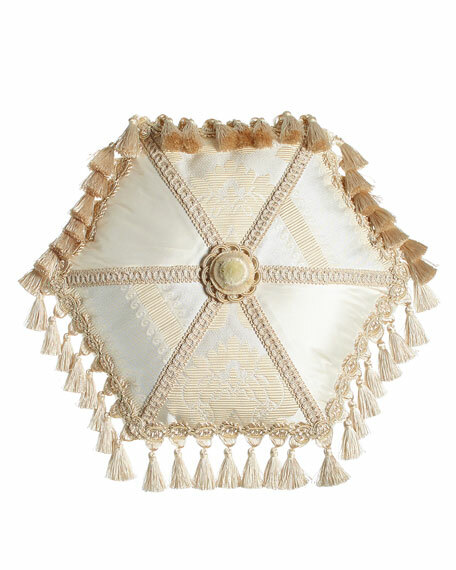 Pine Cone Hill Queen Meditation Medium-Support Pillow, 20" x 30"
A mix of support and softness. For all sleeping positions  back, side, and stomach. Stuffed with premium white duck down. 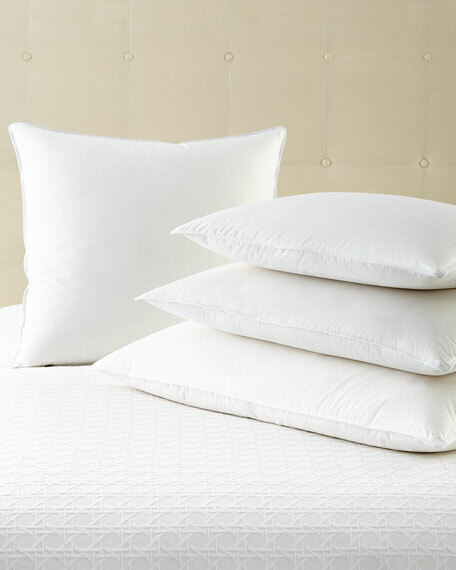 Pine Cone Hill King Meditation Firm-Support Pillow, 20" x 36"
Offers the most neck and shoulder support; a great choice for back sleepers. 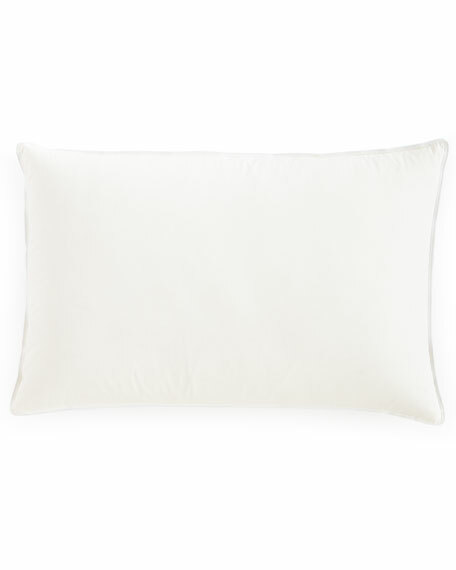 European Meditation Soft-Support Pillow, 26"Sq. 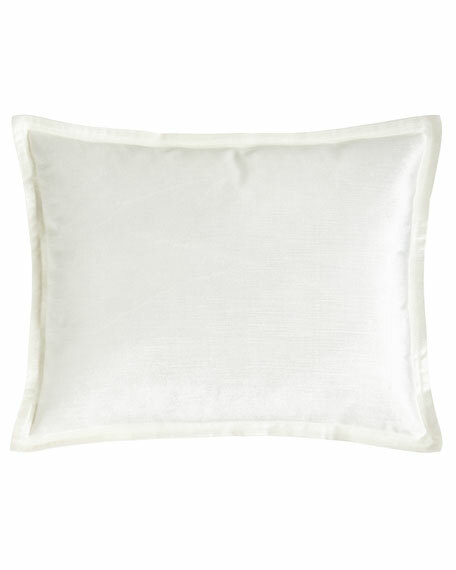 European Meditation Firm-Support Pillow, 26"Sq. 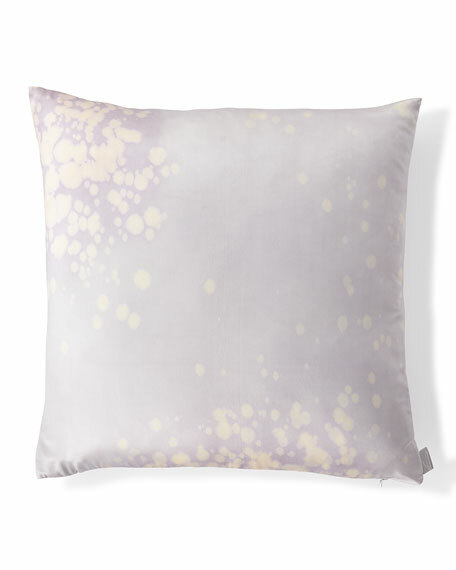 Queen Mantra Down-Alternative Pillow, 20" x 30"
European Mantra Down-Alternative Pillow, 26"Sq. 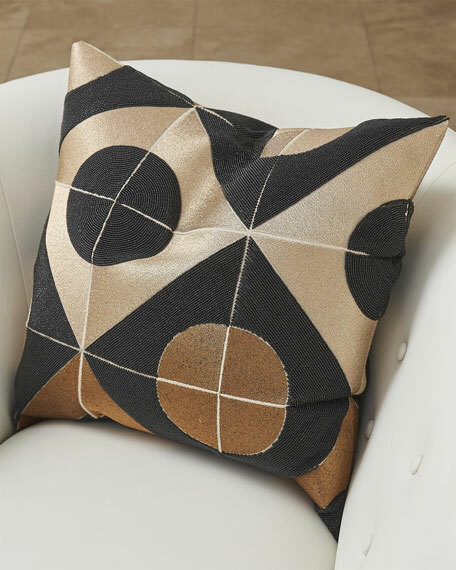 Standard Meditation Medium-Support Pillow, 20" x 26"
Queen Duet Pillow, 20" x 30"
King Duet Pillow, 20" x 36"
Queen Meditation Soft-Support Pillow, 20" x 30"
King Meditation Soft-Support Pillow, 20" x 36"
King Meditation Medium-Support Pillow, 20" x 36"
European Meditation Medium-Support Pillow, 26"Sq. Queen Meditation Firm-Support Pillow, 20" x 30"
King Mantra Down-Alternative Pillow, 20" x 36"
Standard Duet Pillow, 20" x 26"
Standard Meditation Soft-Support Pillow, 20" x 26"
Standard Meditation Firm-Support Pillow, 20" x 26"
Standard Mantra Down-Alternative Pillow, 20" x 26"